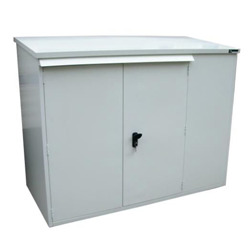 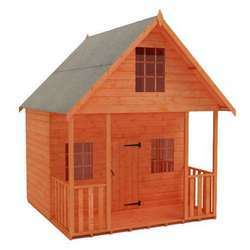 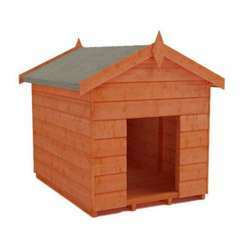 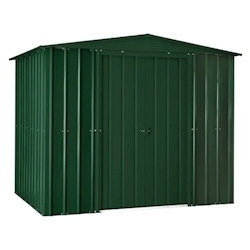 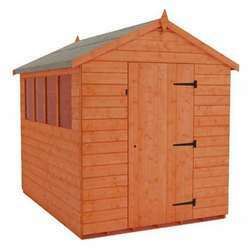 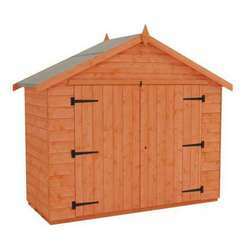 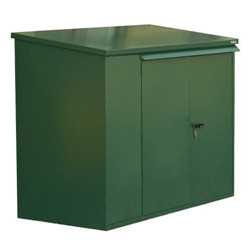 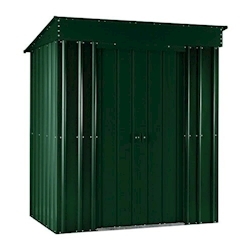 These compact 3x6 metal sheds are available in a range of styles with your choice of ivory, green, or anthracite grey. 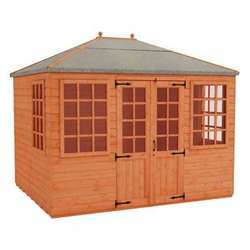 They're small enough to be tucked away into any corner of your garden, but still provide a safe home for plenty of your possessions. 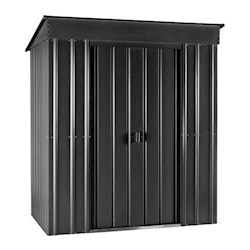 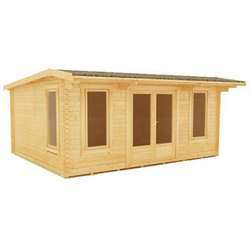 If you're looking for a sturdy metal shed that won't take up too much space, these are perfect for you.